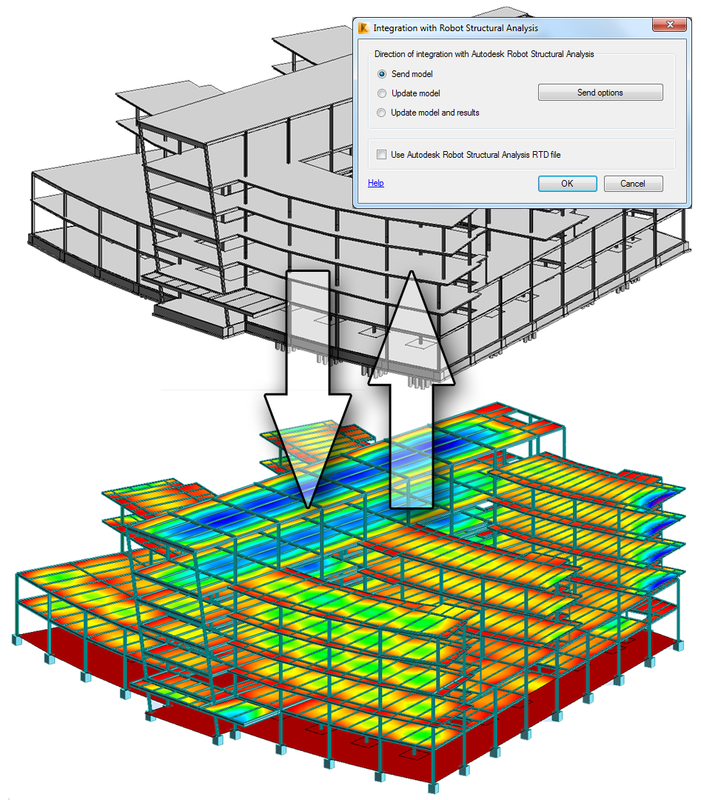 The Structural Analysis and Code Checking Toolkit for Autodesk Revit software is a suite of tools that supports the Building Information Modeling (BIM) process and allows structural engineers to analyze and check your structure from within the Revit environment. Using this toolkit structural designers and engineers can optimize their workflows in the cloud and on the desktop by using the analytical model built in Autodesk Revit to conduct cloud-based structural analysis with access to Autodesk 360 services and by extending the Revit model to Autodesk Robot Structural Analysis Professional software or supported third party analysis solutions. Once complete, analysis results can be easily stored and explored in the Revit environment. 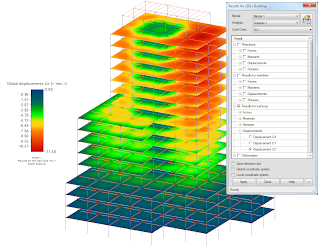 Using the toolkit structural engineers can also verify and design structural elements according to local building codes and regulations which can be easily and quickly implemented by using the Code Checking framework.